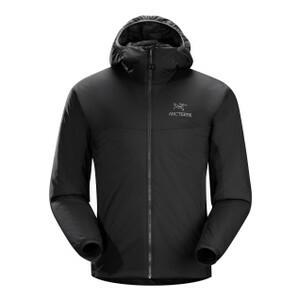 Tried and tested, remaining at the very top of the market season after season, proving itself to be an invaluable item in the Arc'teryx essentials kit list. 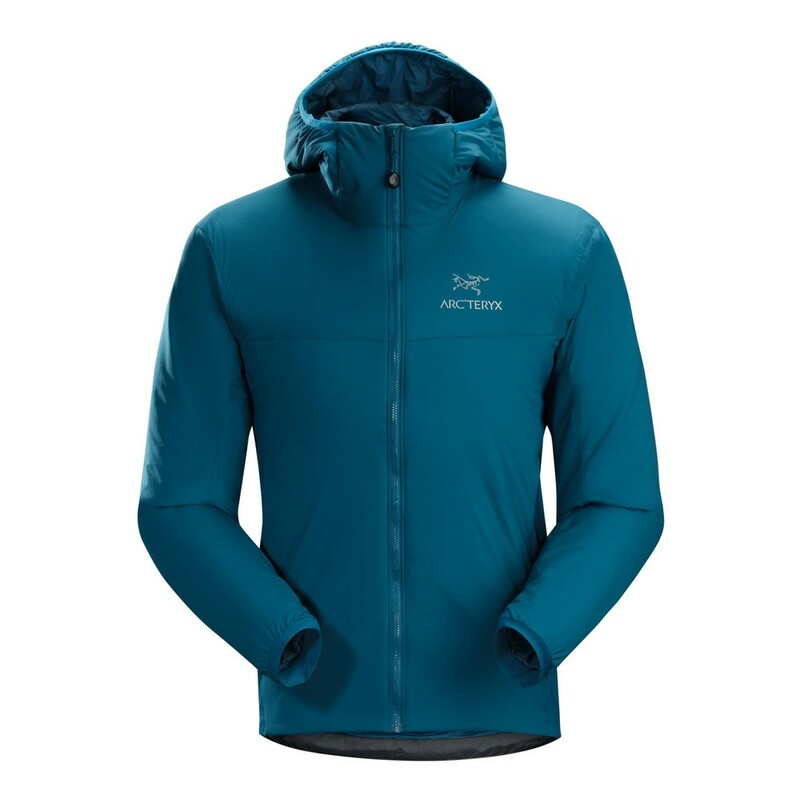 An absolute masterpiece in lightweight insulated synthetic technology. 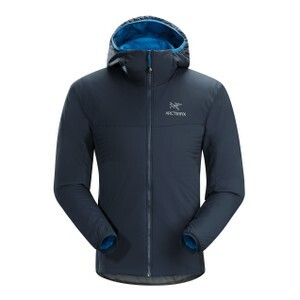 The Men's Atom LT (Lightweight) features Coreloft™ insulation in the torso, arms and StormHood™ and is best used as an insulating midlayer for climbing, skiing, hiking or other outdoor adventures.